the occasional old lady — you have to make a stand against injustice too. Graham learns that lesson. Statistically, a major cause of death among young men and youths is suicide. That’s a damning indictment on society today. 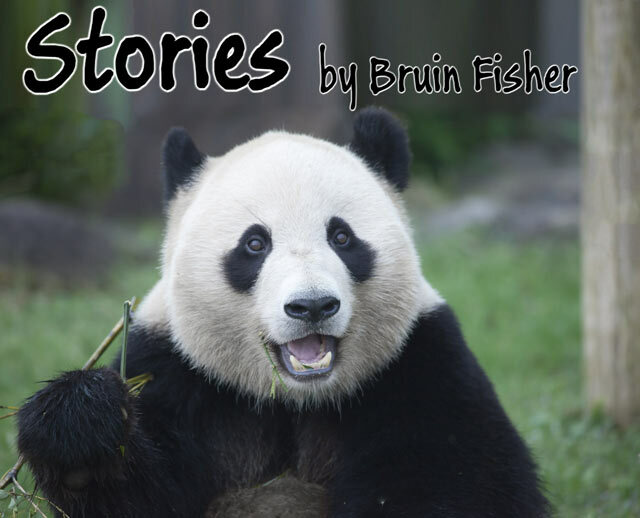 Stories are Copyright © 2019 by Bruin Fisher. Image is Copyright © 2019 by macnai | Dollar Photo Club. This material cannot be reproduced without express written consent. Codey's World web site has written permission to publish these stories with the included images. No other rights are granted.